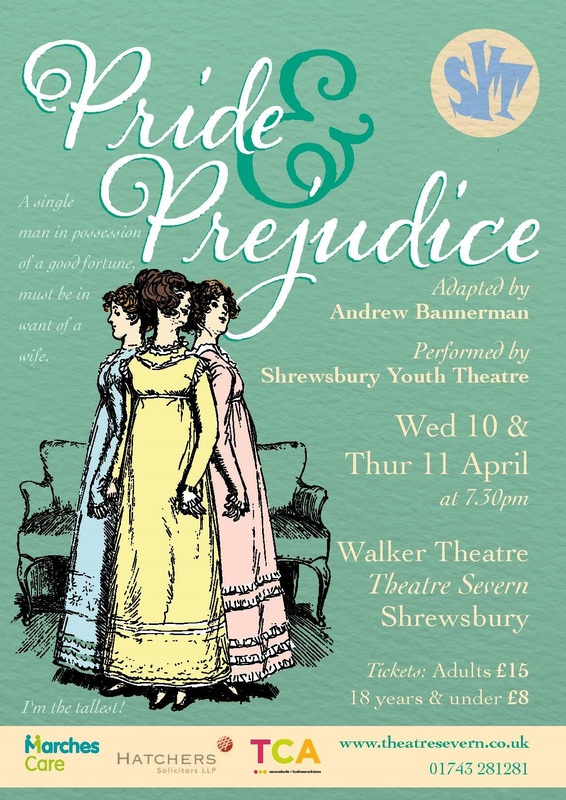 Subtle lovers and ambitious mothers are the name of the game in Jane Austen’s timeless classic ‘Pride and Prejudice’, which is to be performed in a stage adaptation by Shropshire Youth Theatre in April 2019. 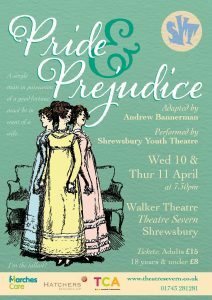 Hatchers Solicitors LLP are delighted to announce that they will be once again be sponsoring the production, which will be performed at Shrewsbury’s Theatre Severn on Wednesday 10th and Thursday 11th April. Pride and Prejudice is a tale of love, hate and dancing performed by a fine cast of young, ambitious actors. The show is wonderfully directed and re-worked by Andrew Bannerman with beautiful, period-accurate costumes being provided by Beverley Baker and her team. 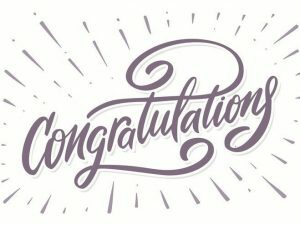 They are also supported by artistic director and dance historian Maggie Love and workshop leader Lisa Morris, who have worked tremendously to bring the team together, not forgetting the student stage management team who work tirelessly to make sure the play runs smoothly. SYT is a youth theatre group established in 1993 that aims to expose young actors to classical and contemporary texts. 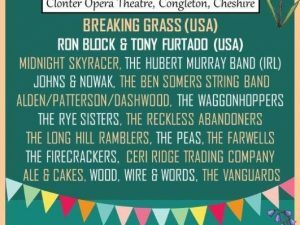 This is not the first time Hatchers have worked with Shropshire Youth Theatre, having also sponsored last year’s production of Much Ado About Nothing, as well as the 2016 production of Twelfth Night. Over the years the group has provided a platform for many talented young actors to take their first steps in performing. This year’s show is set to be a good one… Don’t miss it! 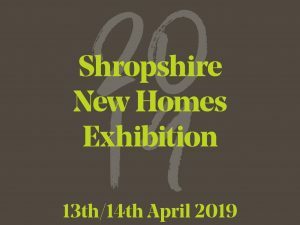 Tickets are available from the Theatre Severn box office, details here.